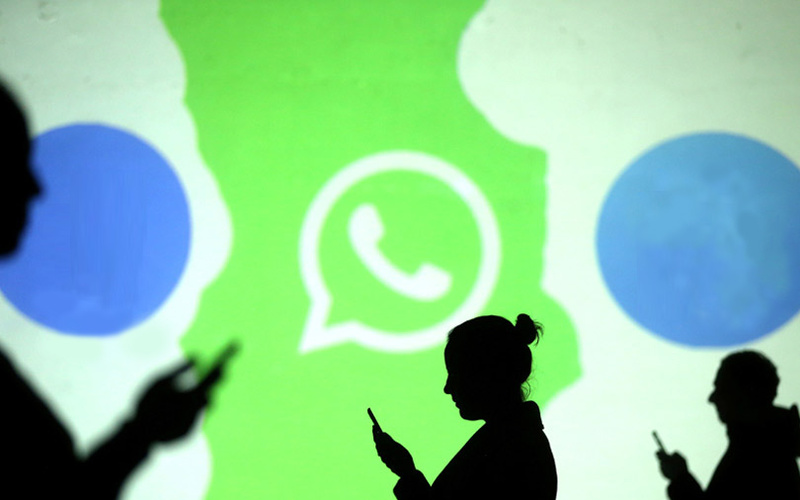 Confederation of Indian Industry (CII) will work with Facebook Inc.'s WhatsApp messenger service to teach small and medium enterprises (SMEs) on how to connect with customers using the WhatsApp Business app, launched in January. Moreover, the business app will introduce new features in the future, said WhatsApp. WhatsApp and CII will work to boost business communication through CII’s SME Technology Facilitation Centre, the lobby group said in a statement. The centre was set up in November 2016, with the objective of creating awareness among SMEs in India about technological solutions. There will be on-ground training around the country to explain the features and best practices on the WhatsApp Business app. Business owners in remote areas can attend training webinars. According to a survey conducted by WhatsApp, 70% of SMEs on the messaging app in India have built their business on the platform. More than three million people are already using the WhatsApp Business app worldwide, the statement said.